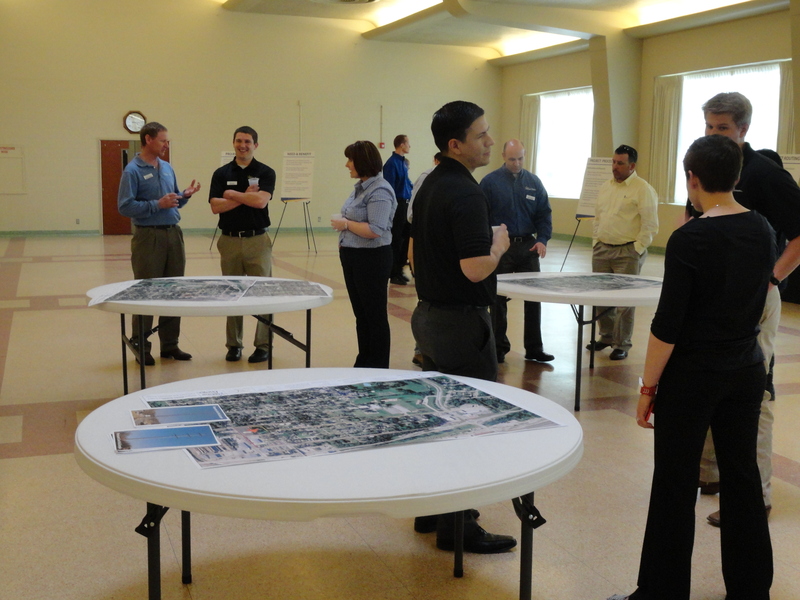 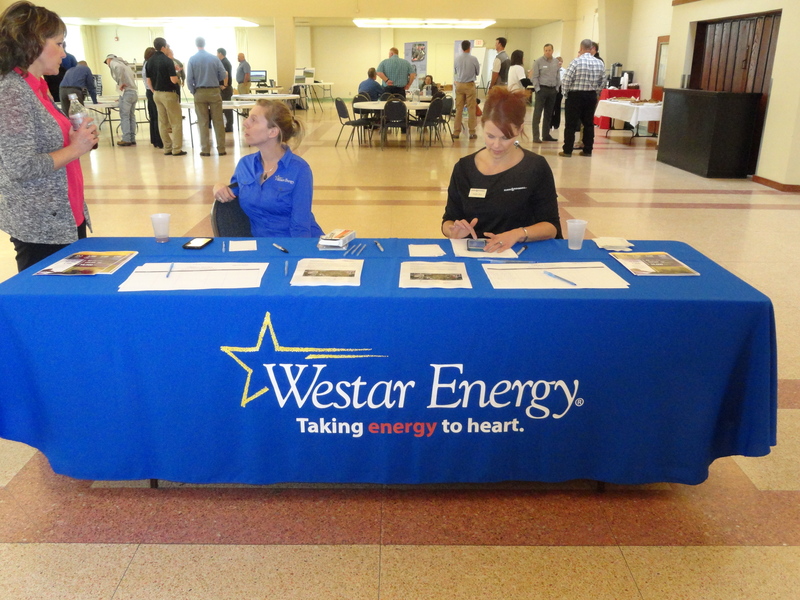 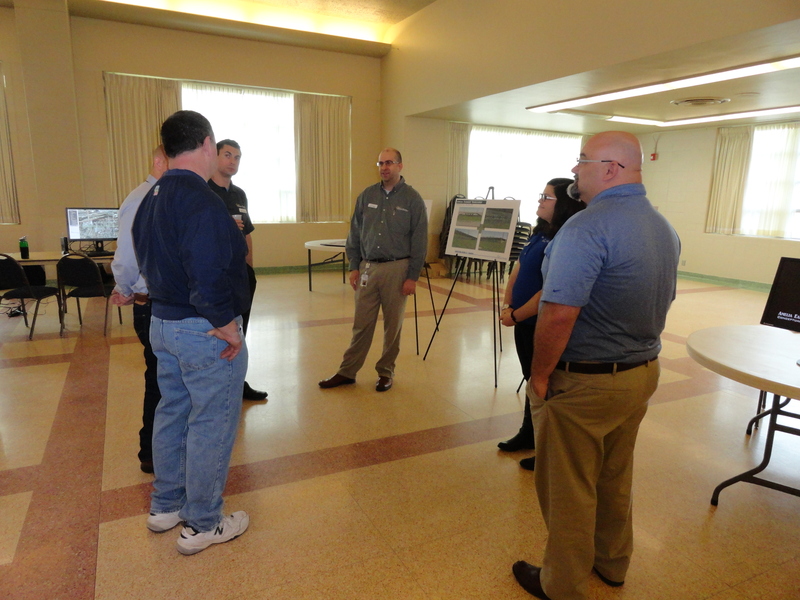 The Westar Energy Electric Reliability Project meeting took place in the Riverbend Ballroom at the Atchison Event Center on March 24. 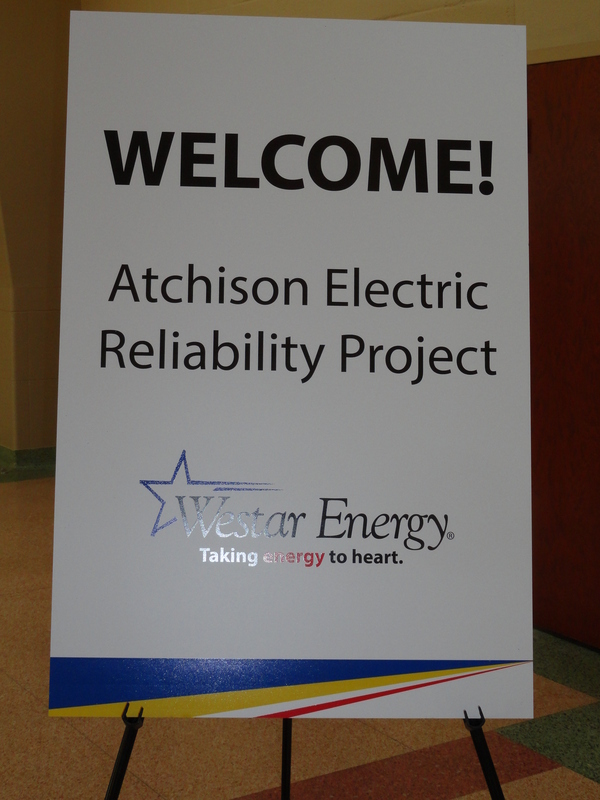 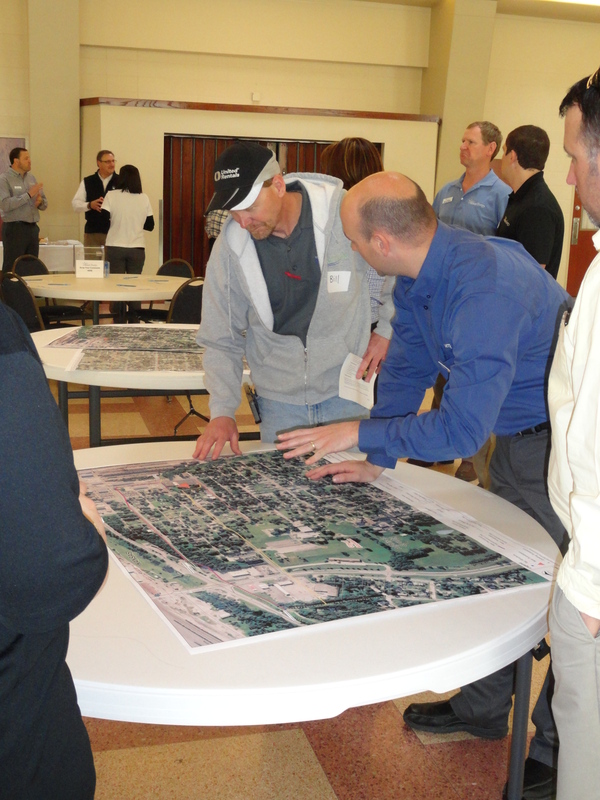 This informational meeting allowed residents of Atchison to get their questions answered directly by Westar Energy staff regarding the new transmission line that is being proposed for the new south Atchison station located by Bradken. 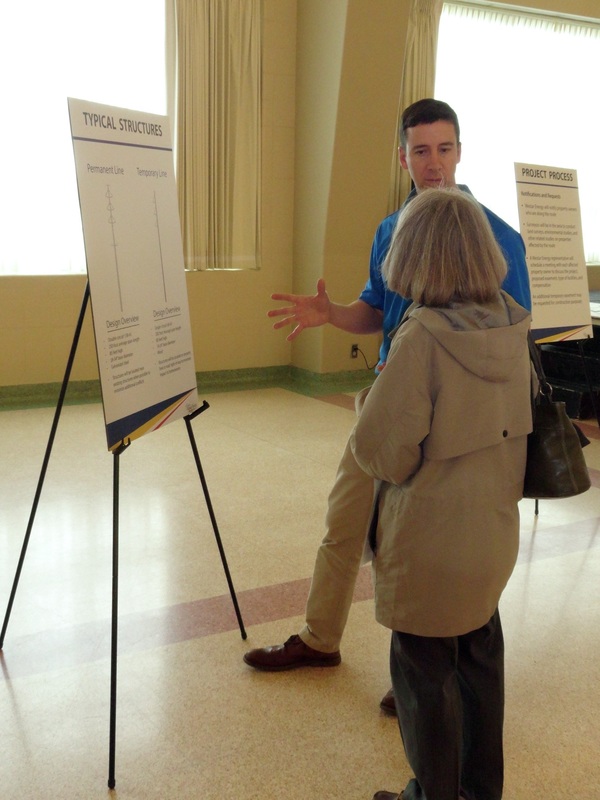 We were happy to make accommodations for an important informational community meeting!